The arc lamp produces a white continuous light close to daylight in terms of spectrum and brightness. However, the lamp has low lumens efficacy when it comes to visible light per output per watt of input power. Despite this, it remains quite the powerful torchlight type, such that all theater projectors make use of these lamps in particular, with their power ratings falling in the range of 900 watts to 12 kilowatts in order to make up for its low lumens efficiency. Indeed, there’s no doubting the electronicx arc light lamp’s versatility and potential. There are a multitude of uses for arc lamps of the long-arc variety, and they include material inspection, solar simulation for material age testing, rapid thermal processing, solar cell testing, and flash photography. Ionization and Conduction: Flashtubes, short-arc lamps, and long-arc lamps work by having their length of glass tubing with electrodes on either end filled with xenon-gas. The gas is then triggered with electricity to ionize it and conduct a high voltage pulse that produces daylight level brightness. 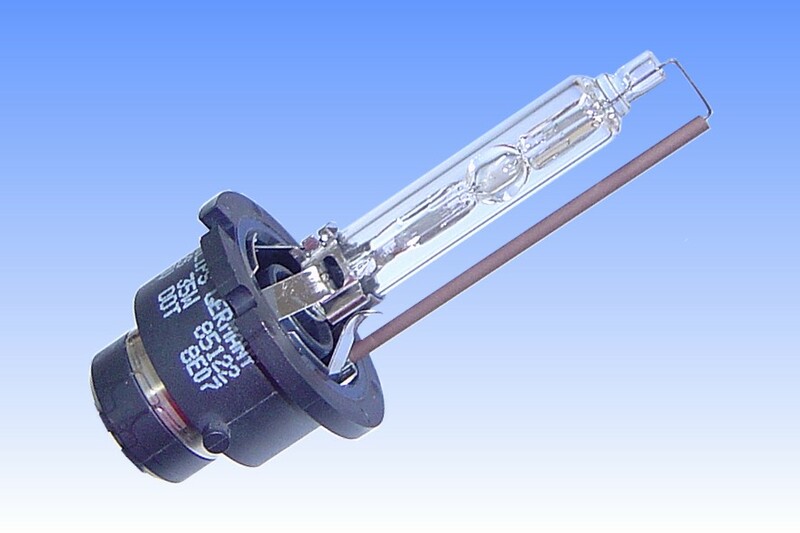 Flashtubes are more incoherent and short-term compared to their lamp counterparts. This is why they’re mostly used for photographic purposes, like flash photography. Scientific, Medical, Industrial, and Entertainment Applications: Aside from photography, the xenon-arc lamp can also be used for scientific purposes like getting a better view of whatever it is that’s being observed, whether it’s a microorganism or the insides of a bigger organism. Medical issues also require daylight-level lighting at times as well as industrial applications, when you’re constructing buildings round-the-clock. In terms of entertainment, aside from projectors, lighting plays a huge role in filming movies. Xenon-Arc Lamps in Modern Times: The xenon-arc lamp has not gone the way of the dodo. These short-arc or long-arc lamps are still being used by iMax like in the case of the iMax Dome or Omnimax Projection System. This system utilizes single xenon lamps with up to 15-kilowatts ratings. There’s also 2016, where digital theater projectors using laser illumination continue to make use of the advanced version of 1950s arc light lamp technology using xenon-gas.